← Hard to Go to Hell Here! 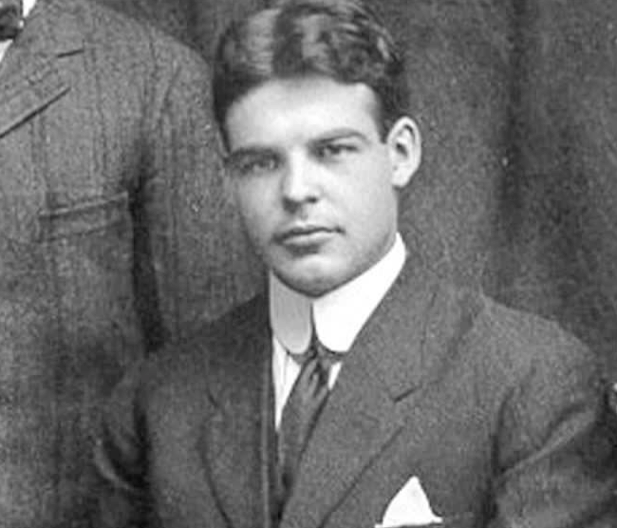 William Borden’s short but meaningful life can be summed up with those 6 key words: no reserves, no retreats, no regrets. May we all have such a dedication to spreading the good news about salvation through Jesus! “He is the one we proclaim, admonishing and teaching everyone with all wisdom, so that we may present everyone fully mature in Christ. To this end I strenuously contend with all the energy Christ so powerfully works in me.”—Colossians 1:28-29. This entry was posted in Christian Living, Leadership and tagged Colossians 1:28-29, commitment, evangelism, gospel of Jesus, illustration, Missionary, sacrifice, William Borden, zeal. Bookmark the permalink. Don’t be too hard on yourself! Just be faithful to your calling.